In 2006 we decided to go global and enter international markets. Today, we export our products to more than 40 countries worldwide. In 2013, we achieved an important milestone: exports exceeded domestic sales for the first time. 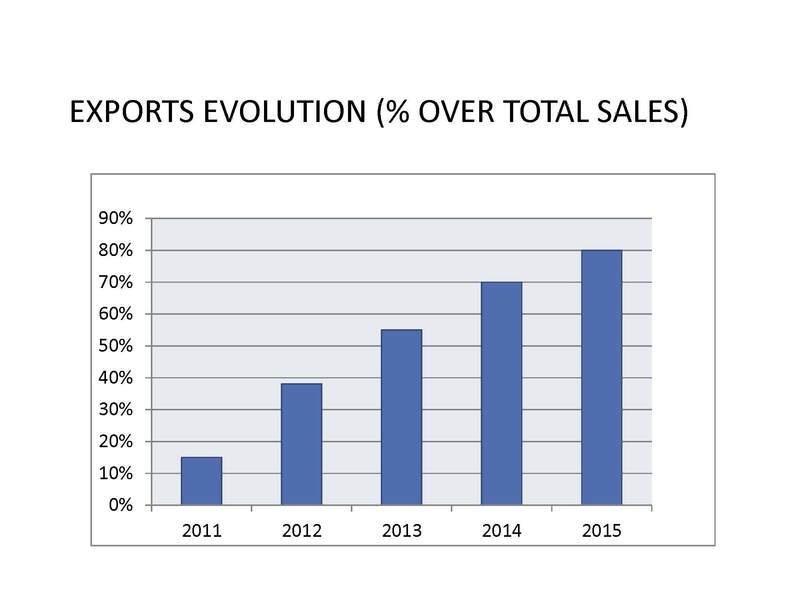 Exports continued growing in 2014 and accounted for almost 80% of our total sales in 2015. With our 20th anniversary just around the corner, Peninsular de Vastagos has established itself as a leader in the Spanish market and has a growing presence in international markets.